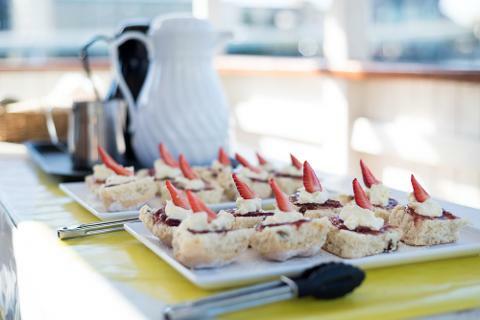 Aboard the boat, the sights will be accompanied by an informative commentary abut the region as well as a morning tea to satisfy your on board cravings. 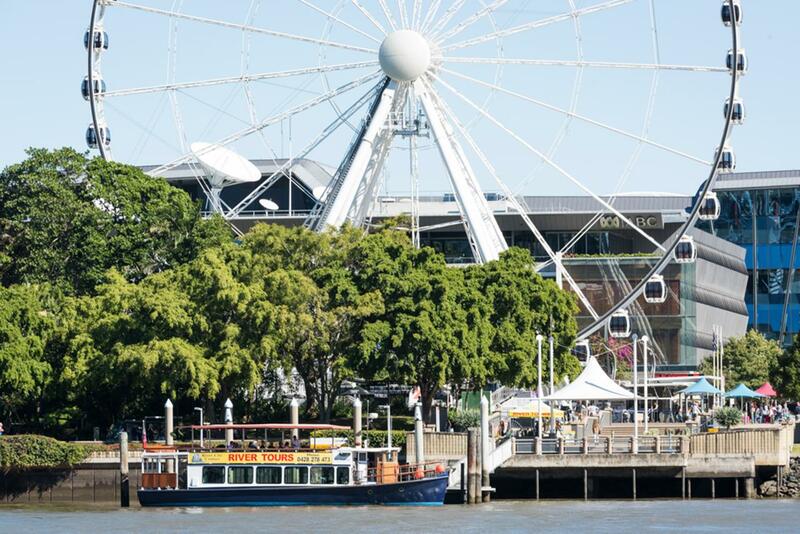 The morning cruise will last for 45 minutes until you reach your port of call - the Breakfast Creek Hotel. 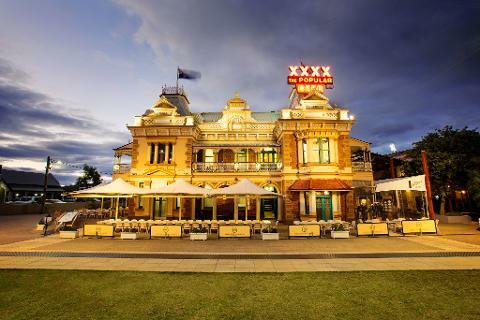 The Breakfast Creek Hotel is a popular hotspot for locals and tourists alike and after a short walk from the landing dock, it is where you can enjoy a delicious meal. 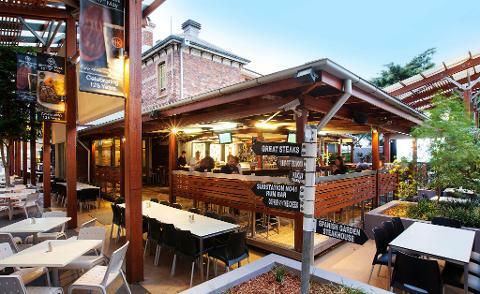 Plating up a range of dishes such as Rump steak, Panko Calamari and Caesar salad, it will be hard to leave the Hotel with a rumbling stomach. 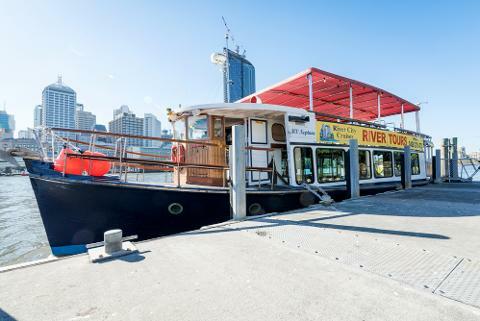 From here, you will once again board the MV Neptune to cruise back to the dock at South Bank within the luscious Parklands. 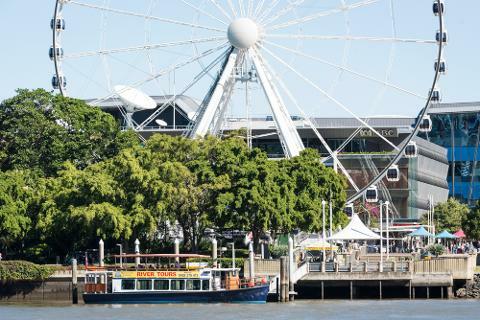 If you're chasing a day on the water that incorporates all of Brisbane's best sights then the Cruise to Lunch package with River City Cruises is your go-to experience.